The hype is real. Google has finally rolled out the highly praised Night Sight feature officially to Pixel 3 and 3 XL and the results feel like they’re sprinkled with magical dust. The update is also available for older Pixel devices including the Pixel 2 and the OG (1st Gen) Pixel. But as many of our readers have noted that they have not yet received the update. This is, perhaps, because of a phased rollout of Night Sight in which Pixel 3 units are likely forced ahead in the queue. Well, there’s an easy way to jump ahead and get the official update without waiting for Google to send it over to your device. You can simply download the latest version of Google Camera from this link and install it to get the Night Sight on your device. These images have unbeatable contrast and high clarity. Night Sight on Pixel 2 has some trouble with focus but still manages to get a good amount of detail even in the dark room. Images with the original Pixel have the least amount of detail, but that’s probably because of the older hardware. The final results are still very impressive. Evidently, the Pixel 3 XL produces the crispest results out of the three devices with the richer contrast and better colors than the other two. The images clicked by Pixel 3 XL are also sharper than its predecessors. Seeing the two-year-old original Pixel stand up to the more powerful siblings is commendable. 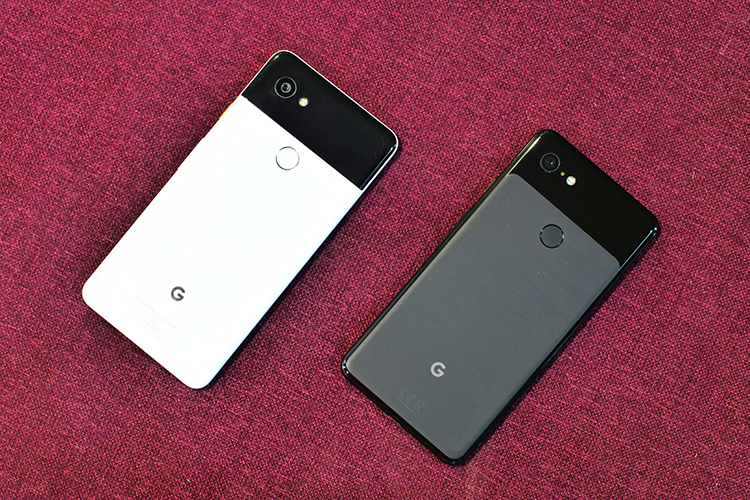 These results are produced even with the lack of a Pixel Visual Core chipset which is a dedicated image processing unit on the Pixel 2 and the Pixel 3 devices. Overall, I feel that the Night Sight feature has justified Google’s tall claims from the Pixel 3 launch event. This is just another example of the jaw-dropping computational photography skills which make Pixel smartphones the best devices for photography.